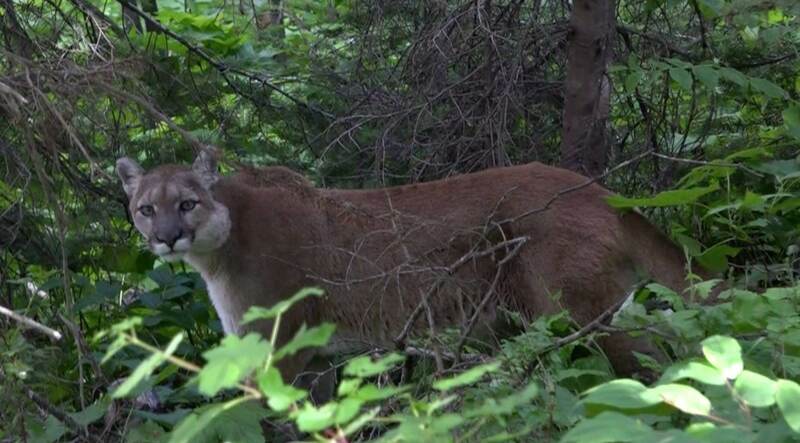 Mountain Lion Stand Off With Hiker! I would need to change my hiking pants after this! !